Calling All Art Students and Recent Grads! 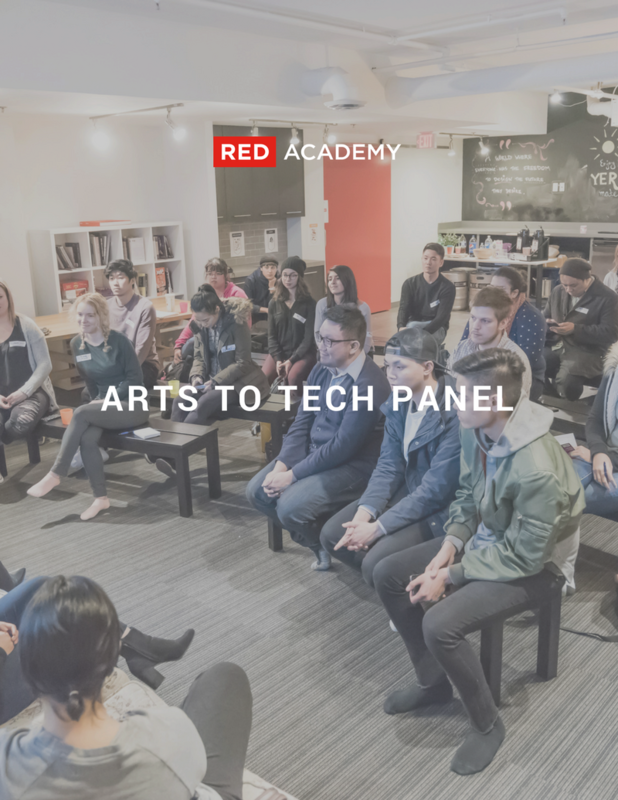 On April 25th, a panel of Digital Marketers, UX/UI Designers and Developers will share their journey and discuss how they bridged an Arts Degree into a career in tech. Have you ever wondered what it is like to work in the tech industry? If you are considering a career change, getting started in the industry or just curious about technology, be sure to join us! Arts degrees have become tech's hottest ticket and a lot of employers are open to applicants taking non­-traditional pathways into tech. In fact, many top tech entrepreneurs have liberal-arts degrees. LinkedIn founder Reid Hoffman attributes his success in part to the masters in philosophy he completed at the University of Oxford; the founders of Flickr and Hunch—Caterina Fake, an English literature major, and her partner Stewart Butterfield, who went on to develop Slack—have both a BA and an MA in philosophy; and the CEO of YouTube, Susan Wojcicki, is a history and literature major.